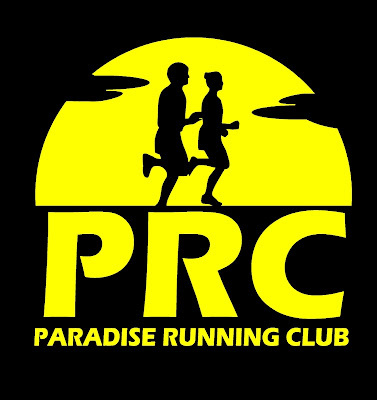 Our friends in Nova Scotia are offering an interesting multisport event this summer ... actually 3 events! 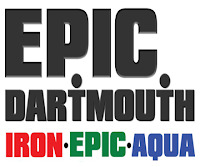 Epic Dartmouth on July 1 will feature your choice of the full "Iron" event (3.8k swim / 180k bike / 42.2k run), the "Aqua" (just the swim and the bike), or the "Epic" which is the full swim and bike followed by a 21.1k half marathon. Earlybird discounts offered until December 31. CLICK HERE for registration information.